“Das Standard-Datenschutzmodell – Eine Methode zur Datenschutzberatung und -prüfung auf der Basis einheitlicher Gewährleistungsziele (V.1.0)”, 2016. “Privacy Risk Assessment: Methodology (how to carry out a PIA)”, Paris, 2015. “Privacy Risk Assessment: Tools (templates and knowledge bases)“, Paris, 2015. “Measures for the Privacy Risk Treatment“, Paris, 2012. “Conducting privacy impact assessments. Code of practice“, Wilmslow, 2014. “Draft Guidelines on Data Protection Impact Assessments (DPIA) and determining whether processing is “likely to result in a high risk” for the purposes of Regulation 2016/679“, 17/EN, WP 248, Brussels, 2017. “Opinion 5/2010 on the Industry Proposal for a Privacy and Data Protection Impact Assessment Framework for RFID Applications“, Working Paper 00066/10/EN, WP 175, Brussels, 2010. “Opinion 9/2011 on the revised Industry Proposal for a Privacy and Data Protection Impact Assessment Framework for RFID Applications“, Working Paper 00327/11/EN, WP 180, Brussels, 2011. “Opinion 07/2013 on the Data Protection Impact Assessment Template for Smart Grid and Smart Metering Systems (‘DPIA Template’) prepared by Expert Group 2 of the Commission’s Smart Grid Task Force“, Working Paper 2064/13/EN, WP209, Brussels, 2013. ISO/IEC 29134:2017(E) (2017). Information technology – Security techniques – Guidelines for privacy impact assessment. International Standard. Geneva: International Standardisation Organisation. 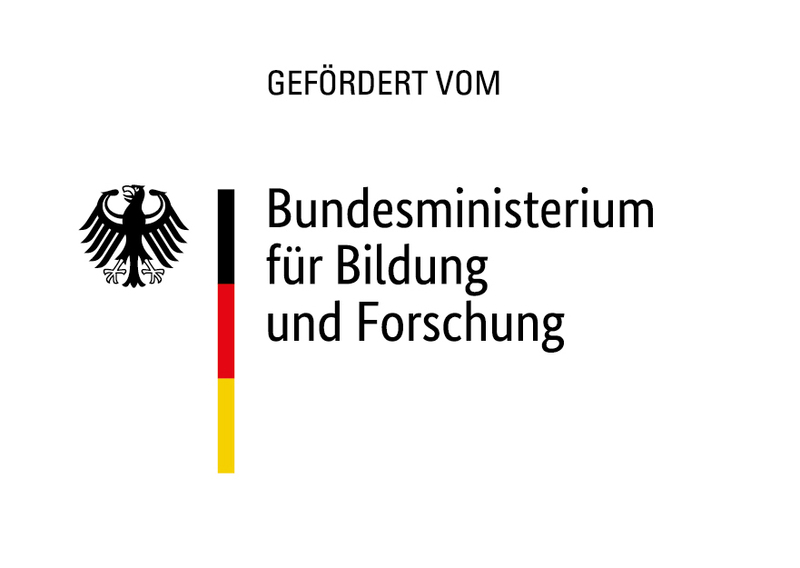 “Risk Assessment & Datenschutz-Folgenabschätzung – Leitfaden“, Berlin, 2017. Kloza, Dariusz, Niels van Dijk, Raphaël Gellert, István Böröcz, Alessia Tanas, Eugenio Mantovani, and Paul Quinn, “Data protection impact assessments in the European Union: complementing the new legal framework towards a more robust protection of individuals“, Policy Brief 1/2017, d.pia.lab, VU Brussels, Brussels, 2017. Wright, David, and Paul De Hert (eds. ), Privacy Impact Assessment, Springer, Dordrecht, Heidelberg, London, New York, 2012. Wright, David, Kush Wadhwa, Monica Lagazio, Charles Raab, and Eric Charikane, “Integrating privacy impact assessment in risk management”, International Data Privacy Law, Vol. 4, No. 2, 2014, pp. 155-170. Wright, David, Kush Wadhwa, Monica Lagazio, Charles Raab, and Eric Charikane, “Privacy impact assessment and risk management“, Report for the Information Commissioner’s Office Trilateral Research & Consulting, London, 2013. Wright, David, and Kush Wadhwa, “Introducing a privacy impact assessment policy in the EU Member States“, International Data Privacy Law, Vol. 3, No. 1, 2013. Wright, David, and Michael Friedewald, “Integrating privacy and ethical impact assessment”, Science and Public Policy, Vol. 40, No. 6, 2013, pp. 755-766. Wright, David, “How Good are PIA Reports – And Where are They?”, European Business Law Review, Vol. 25, No. 3, 2014, pp. 407-426. Wright, David, “Making Privacy Impact Assessment More Effective”, The Information Society, Vol. 29, No. 5, 2013, pp. 307-315. Wright, David, “The state of the art in privacy impact assessment”, Computer Law & Security Review, Vol. 28, No. 1, 2012, pp. 54-61. Wright, David, Kush Wadhwa, Paul De Hert, and Dariusz Kloza, “A Privacy Impact Assessment Framework for data protection and privacy rights (PIAF Deliverable 1)“, PIAF Deliverable 1 Trilateral Research and Consulting; Vrije Universiteit Brussels, London/Brussels, 2011.